One of Israel’s leading entrepreneurs in the cryptocurrency field, Moshe Hogeg, is facing accusations of embezzling funds raised from two Initial Coin Offerings consequently rendering the company for which the funds were raised for insolvent. As a result, 17 individuals who claim to be shareholders of IDC Investdotcom Holdings, the company associated with Hogeg and which is more popularly known as Invest.com, have filed a petition seeking to liquidate the firm. A temporary liquidator has subsequently been appointed by a court in Tel Aviv, according to The Times of Israel. 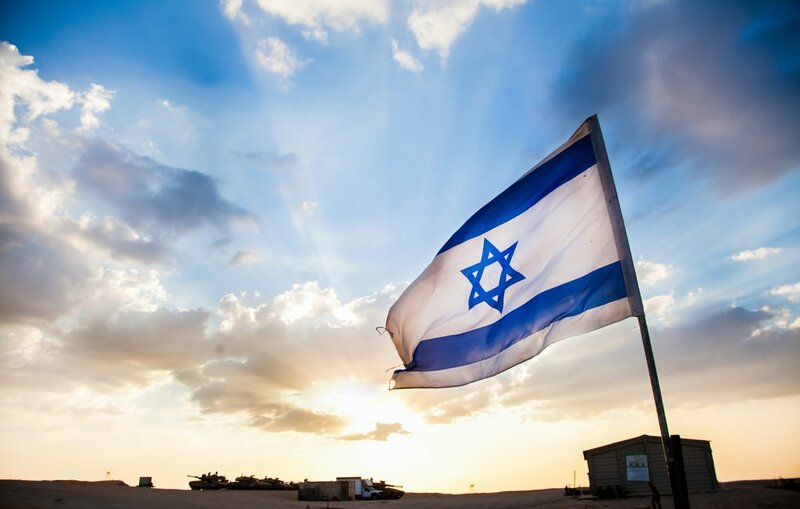 With the 17 individuals all being ex-shareholders of AnyOption, a binary options firm which is now defunct, the petition has highlighted the close ties that exist between Israel’s thriving cryptocurrency sector and the binary options industry which was recently outlawed in the Middle Eastern country. Though IDC Investdotcom Holdings is registered in Cyprus, the petitioners have alleged that it was largely run from Israel. After tens of millions of dollars were raised during two successful ICOs, the petitioners allege that Hogeg failed to share the proceeds but instead put the money to his own use. This year Hogeg has been in the news for various multi-million dollar purchases and donations including a parcel of land he bought in Tel Aviv at US$19 million and the Israeli top soccer club Beitar Jerusalem which he acquired at a price of US$7.2 million. Hogeg also recently donated US$1.9 million to Tel Aviv University to put up a blockchain research facility named in his honor. The blockchain entrepreneur’s ownership of Invest.com is through his venture capital firm Singulariteam. Other firms in the portfolio of Singulariteam include Sirin Labs which is known for the US$1,000 blockchain smartphone known as ‘Finney’.